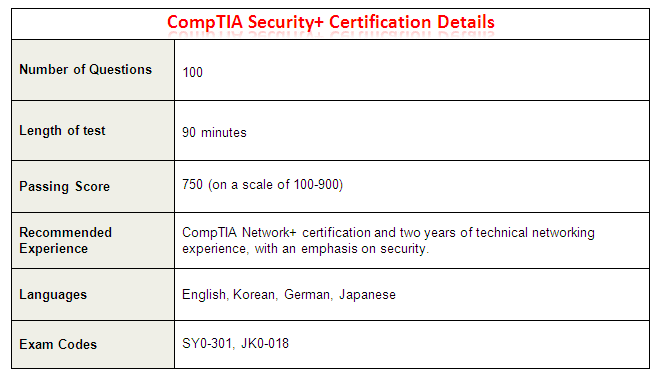 The CompTIA Security+ is one of the well-respected certifications out there. After 9-11, security around the world has become tighter than ever. With every organization thinking about securing their network systems, there is a lot of opportunity for individuals who pursue a career in security. This certification is very impressive since even the U.S. Department of Defense requires this cert as one of the options to have. The CompTIA Security+ certification is aimed at an IT security professional who has a minimum of 2 years experience in IT with a focus on security and a broad knowledge of security procedures. 1.) Buy a good Security+ book that includes practice exams. 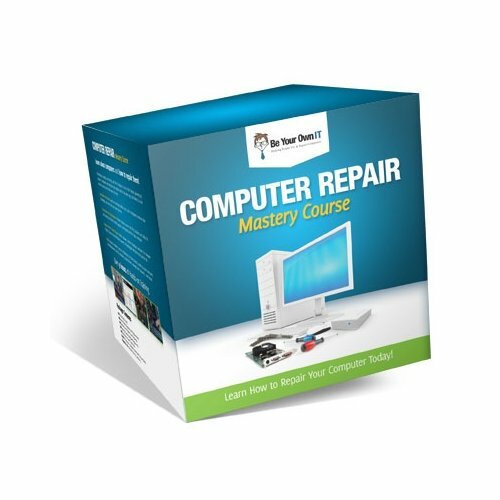 Learn the material and practice with test labs. Also check out these practice questions from Transcender. They guarantee you will pass your exams on the first try or your money back!!! Practice at home and work! There are lots of security network protocols which you can find in the configuration of your home wireless router. Access control settings and WEP/WPA settings can be configured in your home router. Play with these settings and learn by experience. Your Windows based machine brings its own Windows firewall which you can configure and block certain ports and programs. 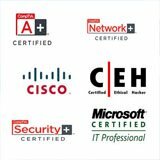 Security+ certification goes way beyond hardware and software. One common security threat at the workplace is “Social Engineering”. This is where a malicious person tries to get information through the phone or in person by asking for certain information from an employee about the network or personnel. One person can ask information about the way you log on to your computer and which computers you have access to on the network. 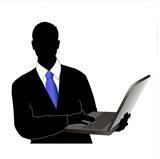 Other information may include details about an IT person onsite or even the executives of the company. When you are in charge of network security you are responsible of training your users on your network. 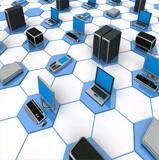 Security can involve making sure the servers are locked in a closet and restricted from unauthorized access. For this reason, all servers I have dealt with are reached remotely to ensure no one can physically touch the servers unless there is a hardware issue on the host. Tell Us About Your Home Practice Lab for the Security+! It's easy to do, Just use the following form to submit your own page describing your home practice lab that you use to practice your CompTIA certifications. 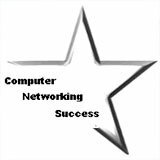 Also provide tips on how to earn the Security+ certification.